We have reduced green fee rates for members guests. There is no limit to the number of times a member may bring a guest but please remember to pay in reception before the start of your game. When reception is closed please report to the bar to pay and book in. "We have had many visits to the Oaks for our annual charity golf day. 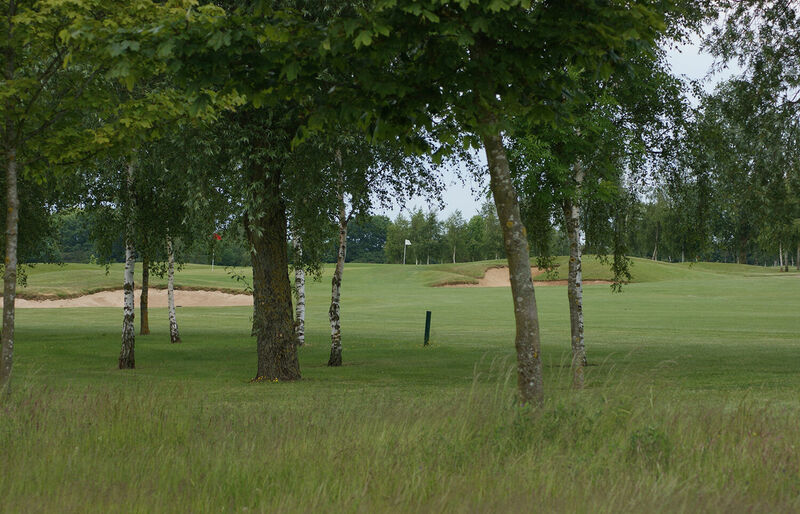 A very popular venue with great food and course condition - particularly the greens."